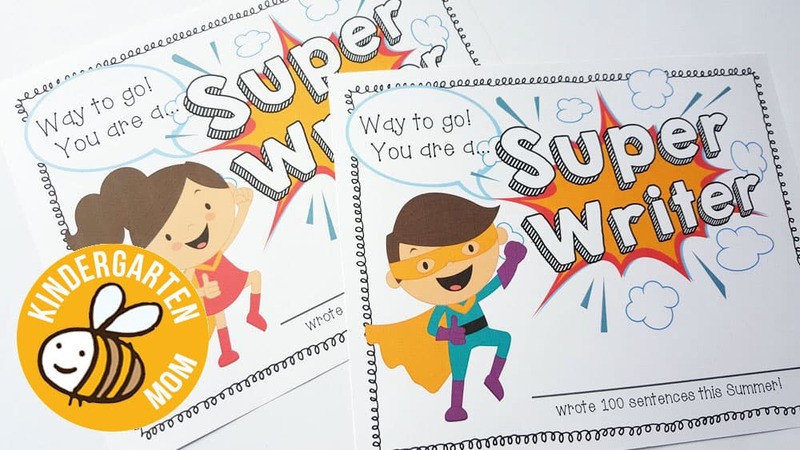 Today we have a handy set of writing freebies to share with you! 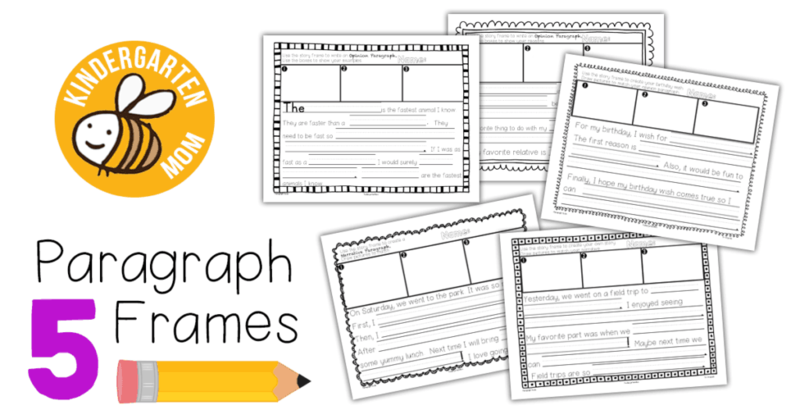 This collection includes five different writing prompts, each with fill-in-the-blank paragraph frames for students to fill in. Across the top is room to draw in sequenced pictures of the story. 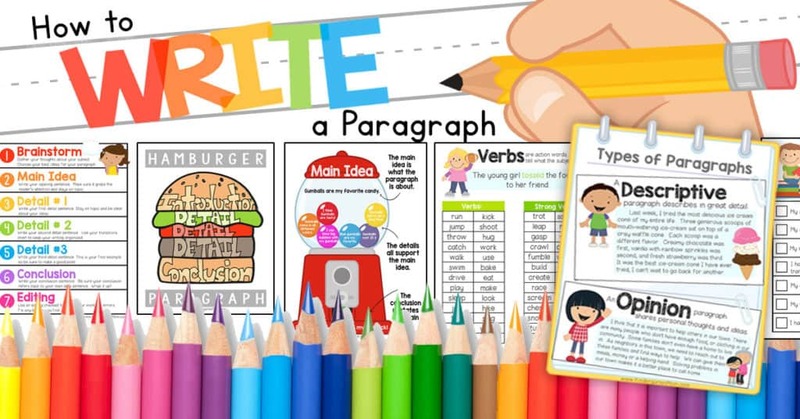 A free kindergarten paragraph frame for students to complete. Children write about their birthday and draw sequenced images to match. 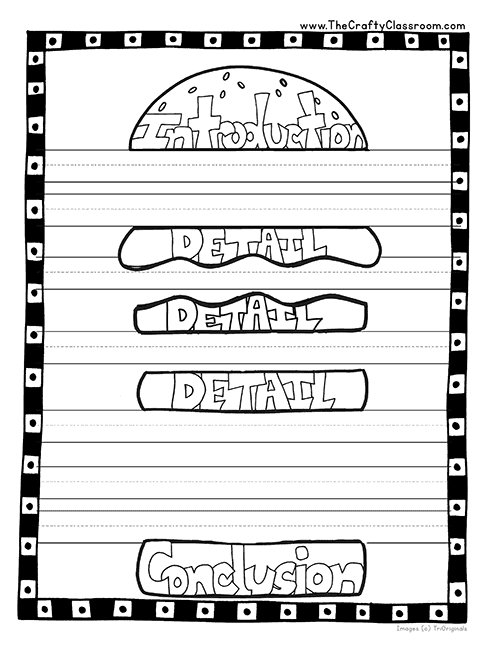 A free kindergarten paragraph frame for students to complete. Children write about a field trip and draw sequenced images to match. A free kindergarten paragraph frame for students to complete. Children write about their favorite relative and draw sequenced images to match. 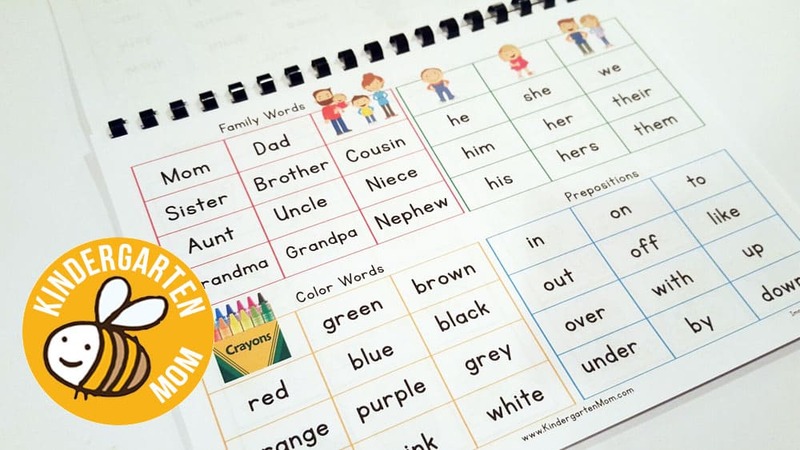 A free kindergarten paragraph frame for students to complete. Children write about a trip to the park and draw sequenced images to match. 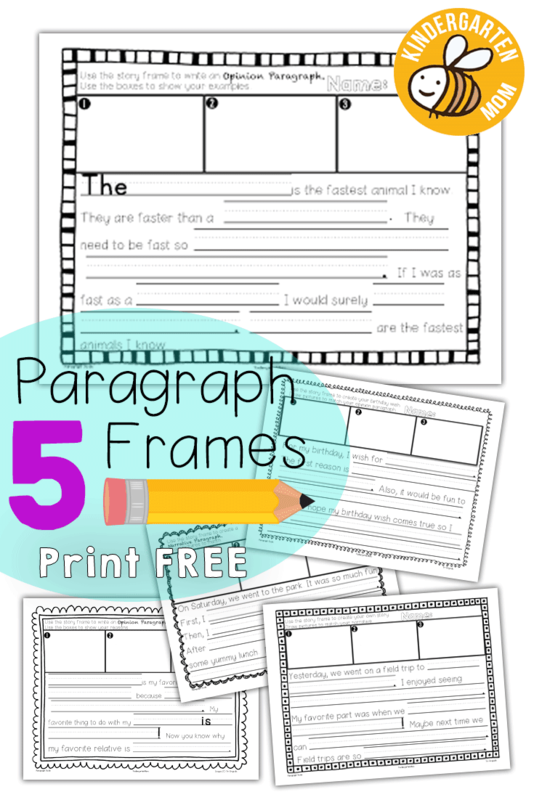 A free kindergarten paragraph frame for students to complete. Children write about an animal and draw sequenced images to match. One of my children is excellent at reading, but his writing could stand some extra practice! 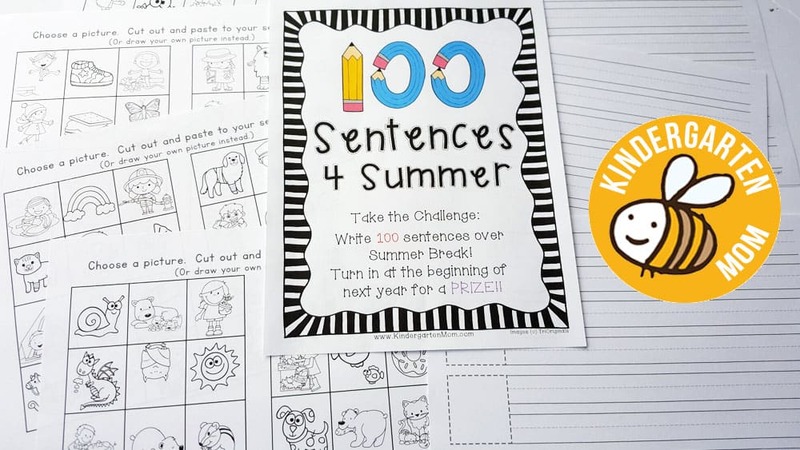 I designed this activity pack to provide him with a fun Summer challenge; Write 100 Sentences over Summer Break! Print up the entire notebook (1 for each child) and Bind it together if possible. Everthing prints in assembly order with the reference charts and vocabulary boxes in the front. You can also encourage the children to try to use different end marks (. ! ?) for each page they fill up. Two printable awards are included but we also recommend having a tangible treat or item for children who do complete this book. Best of all, this pack is print ready! 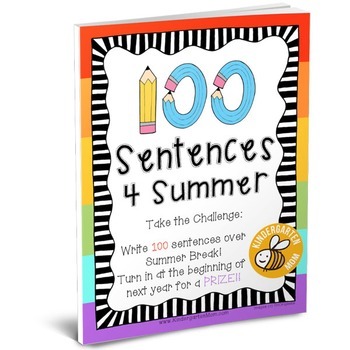 You can bind them and send them home with students over the Summer break and invite them to bring back their completed notebook for a special prize! 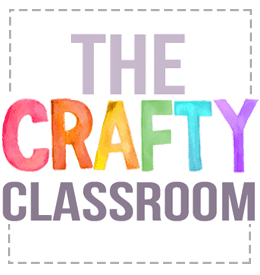 We’ve got a ton of new teaching resources headed your way, so stay tuned! Learning the structure of a paragraph is an important step in the writing process. 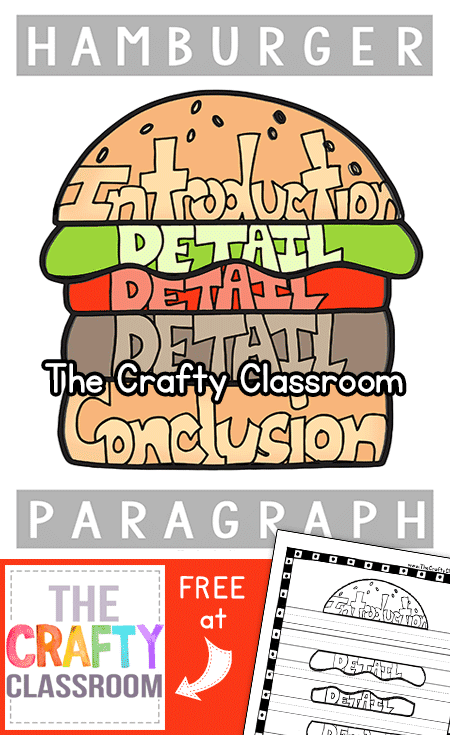 Today I’ve got a Free Hamburger Paragraph Chart you can use in your classroom. If you’ve never heard of this before, this is a fantastic resource for teaching young writers just exactly what they need to include inside a paragraph. The visual of a hamburger shows them to include an Introduction, Detail, Detail, Detail and then a Conclusion. 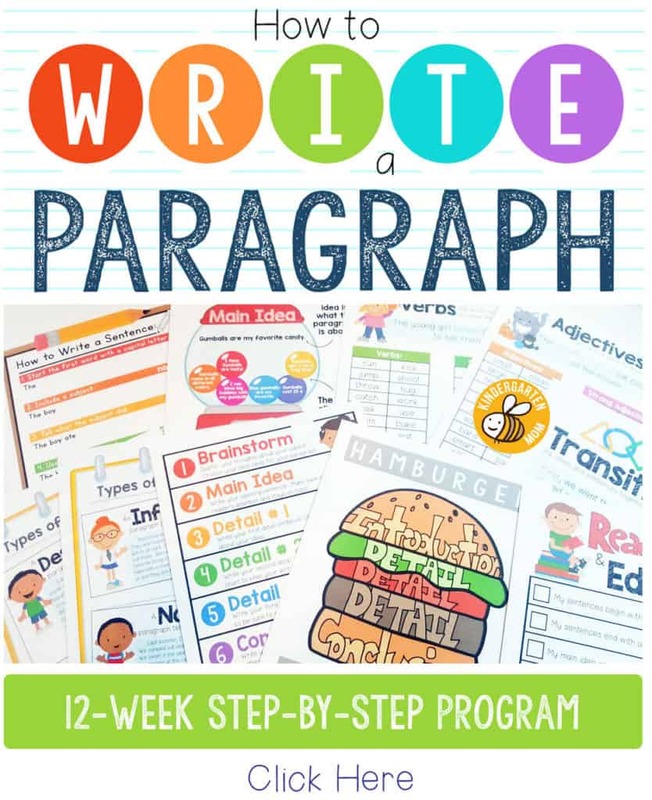 I’ve also created a fun follow up worksheet for children to build their own hamburger paragraphs! 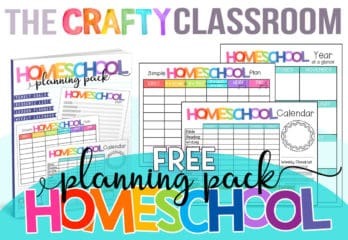 As a homeschooling mother of four, I understand the need for children to build self-led learning skills and I’ve designed our step-by-step guides to encourage this development. 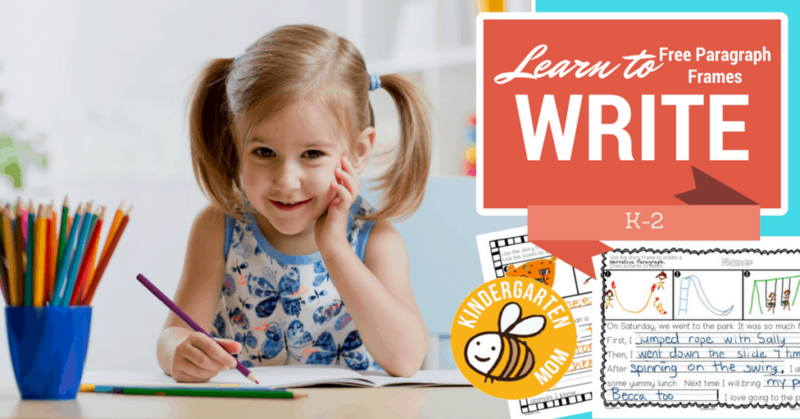 Each guide features five steps of instruction, explaining to the child what is required for that step, and what specific worksheets need to be completed. You can assign these steps to children simply by following a 5 day a week teaching schedule or by adding a due date next to each check box. Read more about our Step-by-Step process below, and view samples of our guides in our eStore. I’ve been working on this curriculum ALL Summer….. This is MONTHS of hard work poured into 650+ pages of Letter of the Week activities. 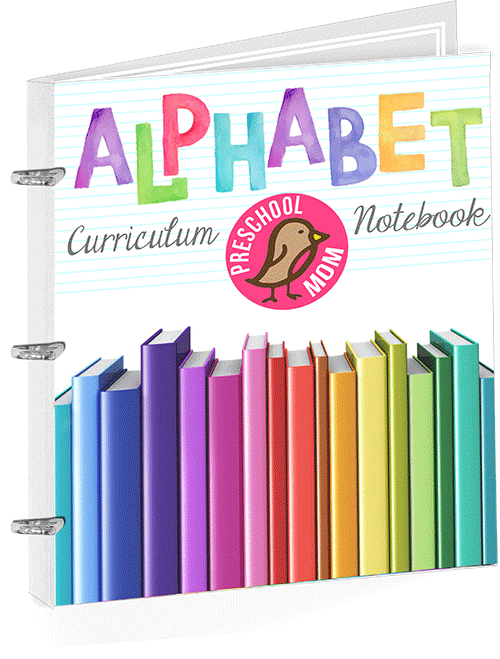 Our Alphabet Curriculum Notebook gives you an instant Letter of the Week Binder and is designed for Preschool and K4 students. It’s massive, but it’s designed to be low prep, low ink and perfect for the busy mom who is looking for structure. Honestly, there is just way too much to list (25 pages for each letter), and I’m working on a post to tell you all about it, but for now you can read our product page, view photos and samples in our eStore. This will be the core of our curriculum for my K4 child this year, so I’m sure you’ll hear lots about it as we work our way through. For now check it out in our eStore! 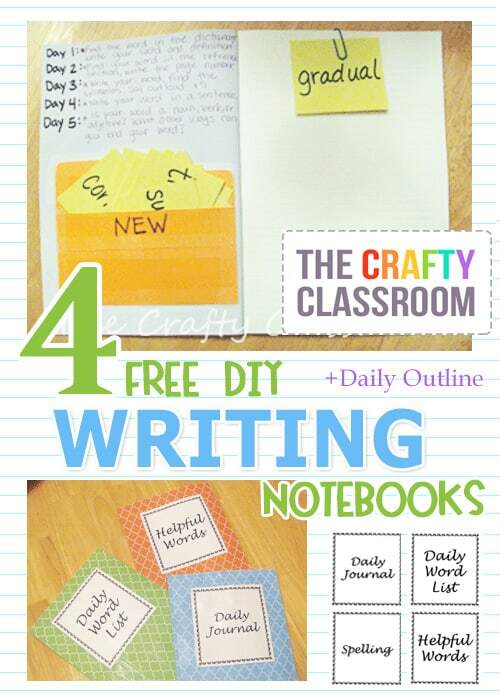 Print these four daily journal printables then read below for complete assembly and tips. Paste the title of the journal on the outside of the notebook. On the inside cover paste the instructions. Additionally you can customize these with your own instructions by writing them in. Paste the title of the journal on the outside of the notebook. 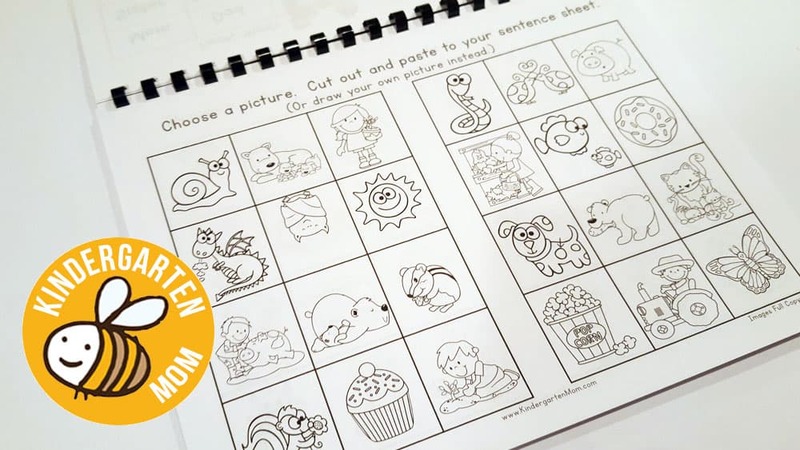 On the inside cover paste the instructions, filling in the blanks according to your child’s ability level. Alternatively you can write in your own custom weekly instructions as well. You might also consider adding in some fun spelling websites or games on Friday for children to practice typing their words. Make two pockets to hold your words. Glue the first pocket to the front and write NEW on it. Glue the second pocket to the back and write OLD on it. Then cut index cards in half and write the words you want your child to work on. Place a paper clip at the top of the first page for your child to store the current word list. At the end of the week have your child place the word into the OLD pocket in the back of the book to keep for later review. 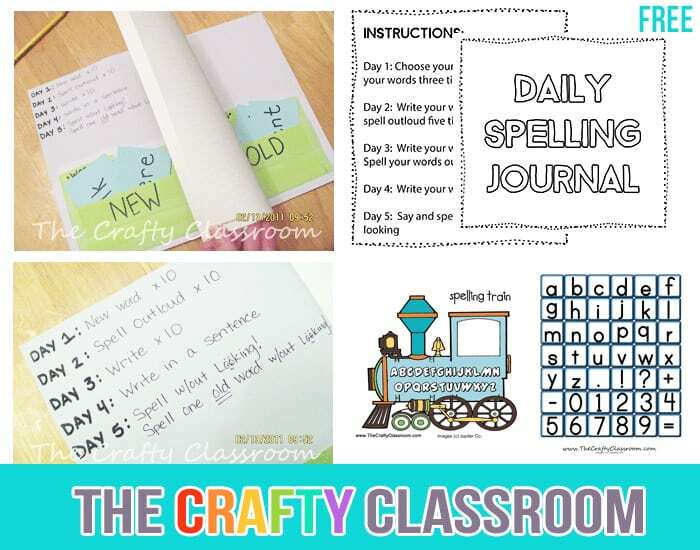 You might consider providing children with additional hands on spelling ideas such as our alphabetical order train or letter tiles, making one day a week for games or review. Paste the title of the journal on the outside of the notebook. On the inside cover paste the instructions, filling in the blanks accordingly. For my young daughter I decided to have her write five sentences or for at least 10 minutes. This seemed to encourage her to write a bit faster :) Older children can easily write more so you can choose what is best for your child. Setting up a daily journal is very simple! Print a list of Story Starters, ( a quick internet search will pull up a ton, you can find age/theme appropriate for your child) and cut them into strips. Store them in a pocket in the front of your notebook. Provide a paper clip for your child to place the story strip at the top of their sheet of paper. Paste the title of the journal on the outside of the notebook. On the inside cover paste the instructions. 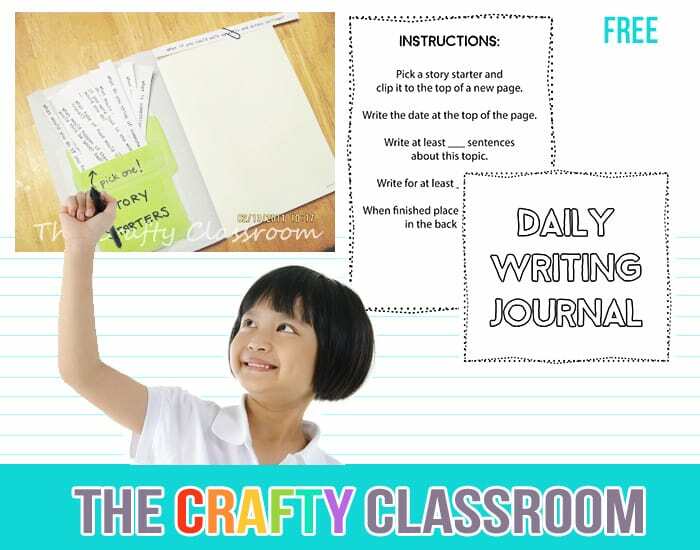 Provide children with tabs, paperclips or bookmarks to organize this journal into different sections. Label the sections with the suggested titles above or with your own as you see fit. 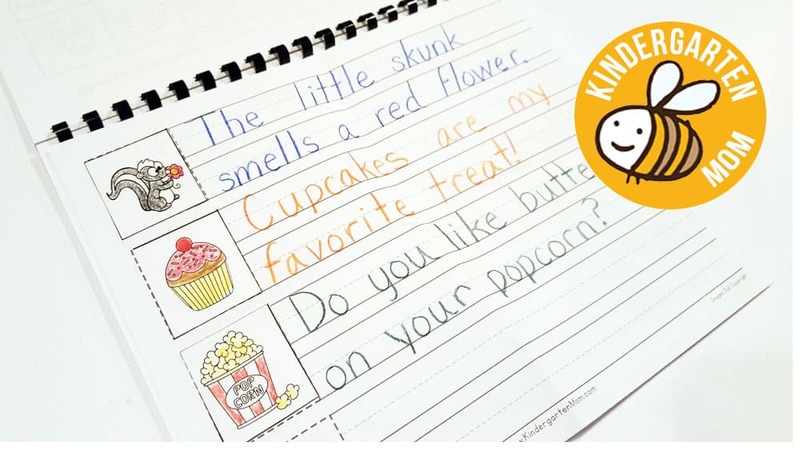 This journal can be used as a reference for newly learned words, grammar rules, and for keeping track of future words to add to spelling and vocabulary lists. St. Patrick’s day is coming soon, and we’ve got a great freebie for your kiddos! This is a concrete poetry template in the shape of a shamrock. Â Children follow the brainstorming and Â instruction sheet, then compose and write their poem around the shamrock. If your kiddos have fun with this one be sure to check out our complete Poetry Pack in our eStore! 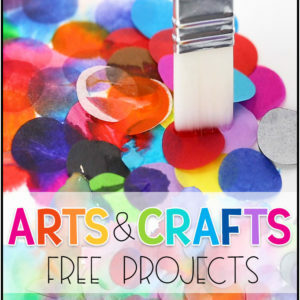 We’ve got another awesome freebie for our Subscribers! 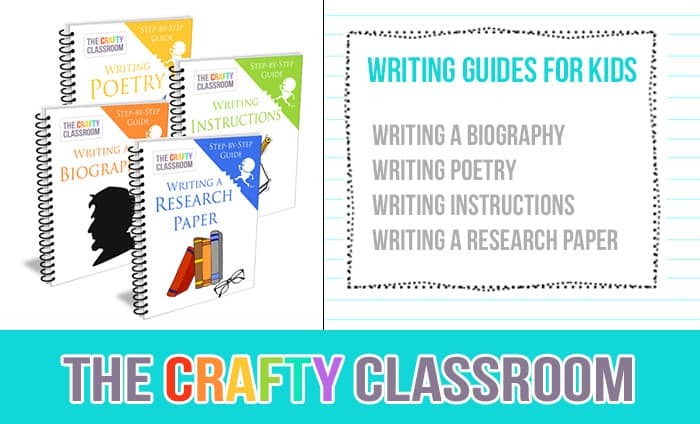 For each type of poetry we’ve made these handy guides that provide children with the specific rules of form, an example, and a brainstorming exercise. 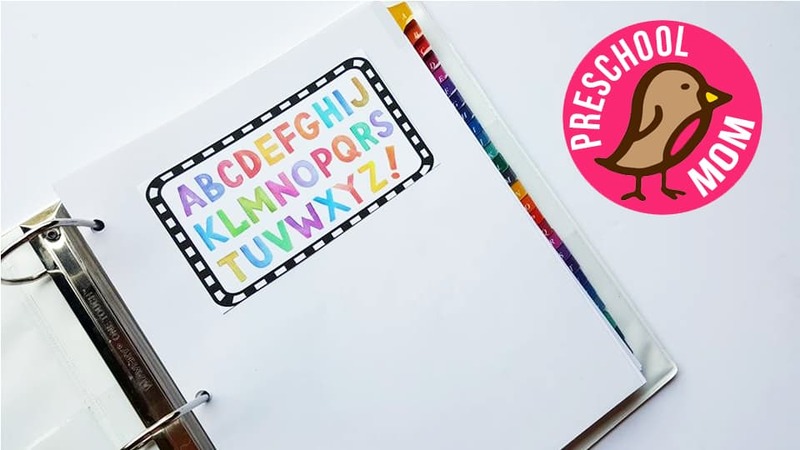 There are “Final Draft” notebooking pages as well so children can display all their creativity in a fun and colorful way. 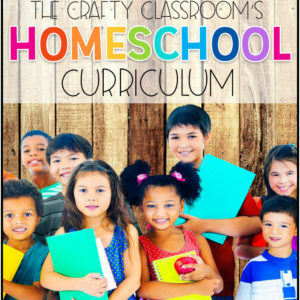 If you’re looking for a fun unit to finish up your homeschool year, this may be just the thing! This freebie is no longer available. Please Subscribe for our current Subscriber Freebies. It’s free to join and you’ll received updates and exclusive offers. 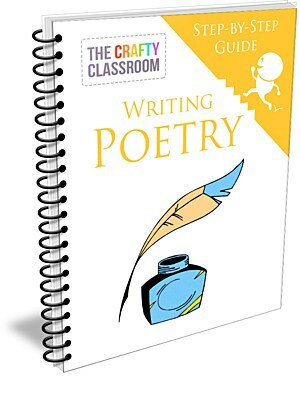 You can purchase our Writing Poetry Pack from our eStore. Come visit me on Pinterest for more poetry inspiration! I haven’t had much time to tackle my “to-do” list. One thing I really wanted to work on was posting more of our Writing Guides. You can print this entire set FREE here. A simple guide for children that you can print and keep inside your writing binder. This is a list of helpful words children can refer to when the right words just won’t come. Both of these would be great to use alongside any research report, not just a biography. so if you notice a typo please do let me know and I’ll fix it ASAP! I am NEVER offended by the extra help! If you don’t already, be sure to subscribe for updates! 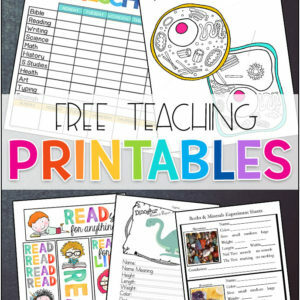 The printables and Free Curriculum Offers are at the bottom, scroll if you must. that I decided that I HATED History. with my gigantic 5th grade (public school) History book propped on it’s spine. this monster of a book upright. and I had more pages to read then I cared to count. I tried my best to read. I willed myself to focus. With heavy eyelids I read a full page. I hadn’t a CLUE what I just read. I started to read again…..this time outloud. An hour passed, until I just couldn’t stomach any more. I had no idea who these “historical” people were. or even what period of time they existed in. graphs and arrows and lists of accomplishments. I had no connection to any of it. That was the moment I realized my complete hate disregard towards History. took an incomplete on my lesson the next morning. I actually loathed History lessons. but also out of a necessity to teach it to my own children. I want my children to actually connect with the people and stories they read about. from our Heritage History Curriculum. And of course I couldn’t wait to share them with you too! 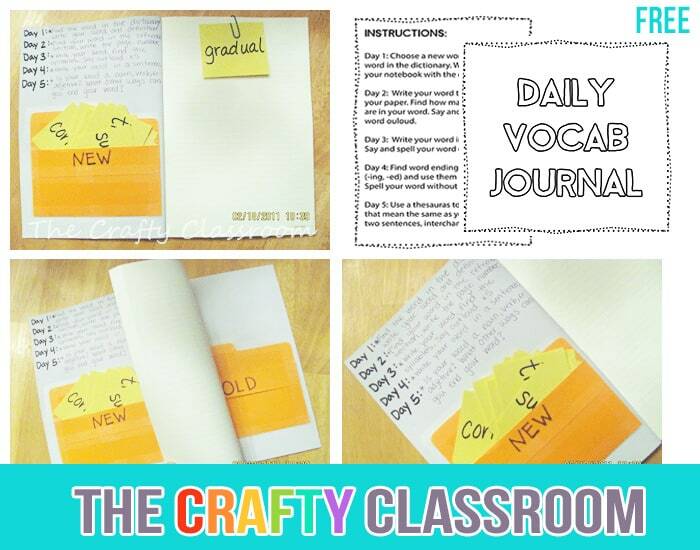 you’re going to love this 5 day spread of self-guided notebooking assignments. 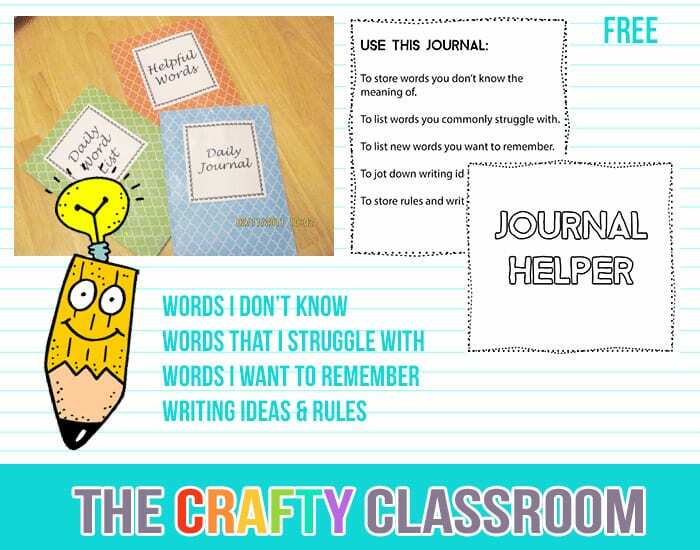 You can read all about each daily assignment and print the free notebooking pages here. for one of those “mom is sick, everyone pick a book” moments. I’m really trying to get a jump start on all the organizing. So you know what that means right…. You do these trips too right? you feel like a good mom because at least he’s finally sitting down. So yeah, I did the Walmart shuffle. envisioning them neatly lined in a row. Don’t you love when your “homeschool vision” comes true? You can add in your children’s names at the top to customize them. but they make great covers for bound notebooks as well. patiently waiting to be published. It was meant for May. Get a post half finished then forget about it. so perhaps it was just meant to be. I suppose I COULD delete this introduction and PRETEND that I planned it this way…..
I’ve been working (behind the scenes) on a writing notebook for Sissy. Sissy is going into the 3rd grade this year, and writing is NOT her favorite subject. (and not something you’d want to cut from your school curriculum) skills, I came up with this Writing Notebook idea. The back of the notebook has an editing marks sheet for reference. Please know that these might not be PERFECT printables. There might be a spelling error. my grammar might be incorrect. steps needed to write an Instructional Paper. quite a few more titles that I’ve got in the works. Oh the plans of a homeschooler…….